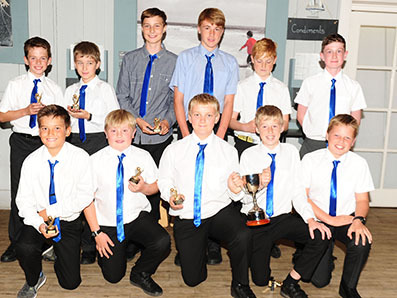 EXETER dominated proceedings at the Bradleys East Devon Youth League awards evening. 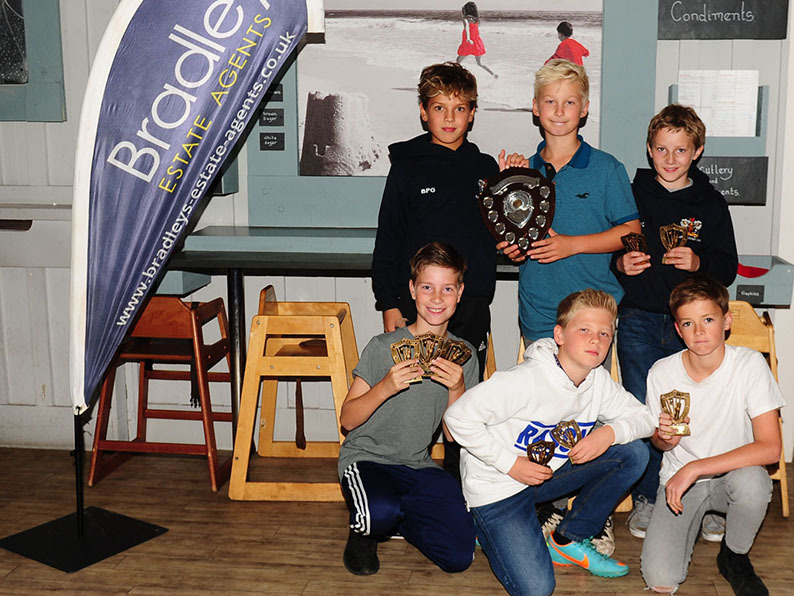 Teams from the County Ground won the under-11, under-12 and under-14 divisions and collected their cups at the evening, hosted at Exmouth Pavilion. Exeter’s Under-11s did the double as they won the league cup for their age group as well. And Exeter Under-12 batsman Fin Hill was too good for every bowling attack in the league as he scored 193 runs without being dismissed all season! Ottery St Mary didn’t have a bad night either. 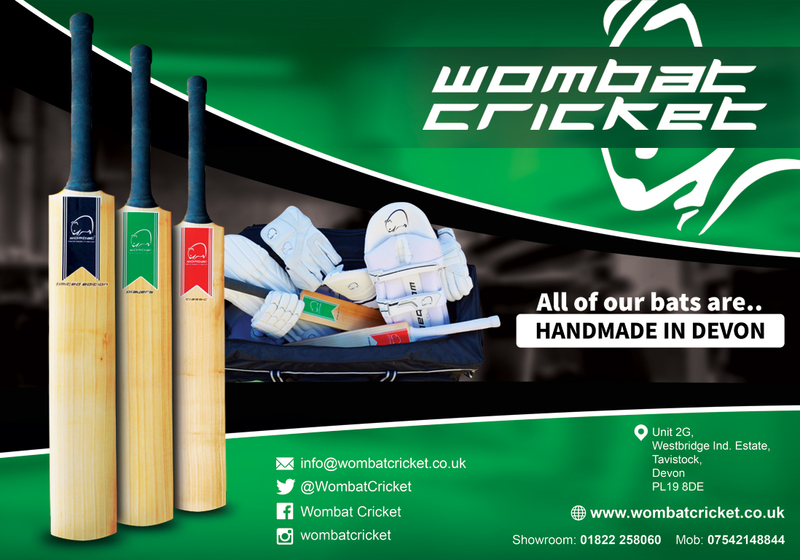 They did the league and cup double at under-13 level, were runners-up to Exeter at under-12 and under-14 and had individual award winners in batsmen Lawrence Walker (U13) and Eddie Rudolph (U14) and Jack Dallyn (U15). Lewis Morgan topped the U11 bowling list. Wes Fowler from cup sponsors Devon County Sports was a guest presentor at the evening. U11 – champs: Exeter; runners-up: Sandford; batsman: Jack James (Sandford); bowler: Finn Warren (Sandford). U12 – champs: Exeter, runners-up: Ottery SM; batsman: Fin Hill (Exeter); bowler: Lewis Morgan (Ottery SM). U13 – champs: Ottery SM, runners-up: Kenn; batsman: Lawrence Walker (Ottery SM), bowler: Alfie Mason. U14 – champs: Exeter; runners-up: Ottery; batsman: Eddie Rudolph (Ottery SM), bowler: Josh Farley (Kentisbeare). 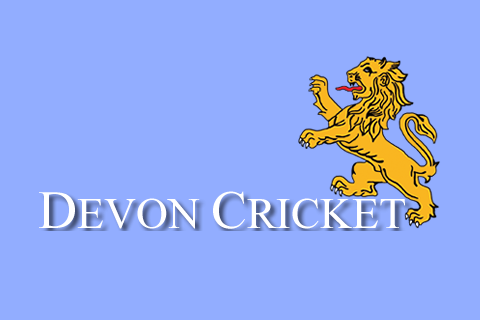 U15 – champs: Clyst SG; runners-up: Heathcoat; batsman: Jack Dallyn (54); bowler: Ollie Manning (Clyst SG).